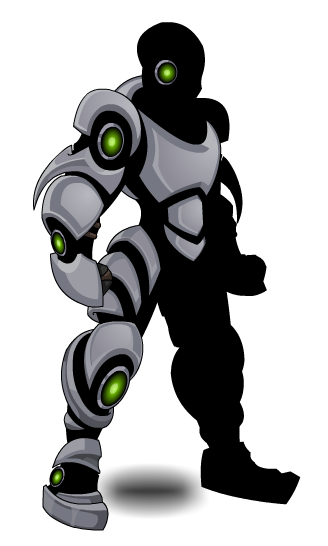 Description: In the near future, symbiotes forge their armor out of bits and pieces of magnetized scrap metal. 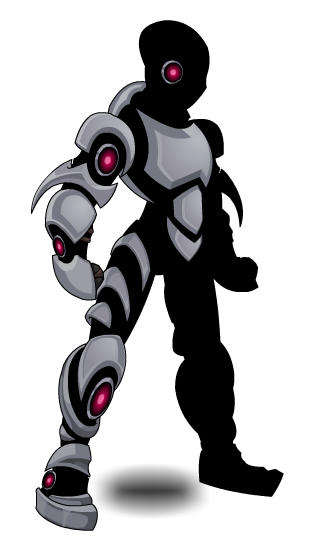 This literal literally attractive armor was inspired by your fellow player, Reddy! Thanks to AQWeena, Flitterifie, Hina, mturf and Shal.